Pumpkin or Pecan Pie: What State Do Your Investments Call Home? Does what side of the Mississippi you live on, whether you would prefer to have a beach house or a lake house, or think that a drizzle of honey makes everything a little more tasty, have anything to do with how you might invest your hard-earned money? As American as Apple Pie … or Strawberry Shortcake? Our predilections about our surroundings, our tastes in dessert, and whether we’re prone to guzzle up oil and gas stocks appear to show that sometimes our investments are regional favorites. Is it because we buy what we know or because certain states have a heavy population of employees who are likely to own the stock of the companies that employ them? Apple (AAPL) is a national favorite no matter what state you live in, and among TD Ameritrade clients, it’s the top holding in the vast majority of states. But not in Washington, where Amazon (AMZN) and Microsoft (MSFT) are based. Berkshire Hathaway (BRK-A; BRK-B) cracks the the top five in a number of states, including its home state of Nebraska. Coincidence? Maybe. There’s also an Omaha-based brokerage firm (which you may have heard of) among Nebraska’s top five holdings. In Arkansas, Wal-Mart (WMT) is the top stock holding among TD Ameritrade clients. Of course, the retail behemoth is based there, but the area also houses the offices and homes of a number of the company’s biggest vendors and their executives. Minnesota, which is headquarters to 33 of the top 1,000 publicly traded companies—3M (MMM), Target (TGT), General Mills (GIS), Best Buy (BBY), Hormel (HRL), and Valspar (VAL), to name a few—has only one Minnesota company, 3M, in the top five. Exxon Mobil (XOM) joins the top five in several states, and is at No. 3 in Texas, where the nation’s largest refinery, Motiva Enterprises, also resides. If you prefer Boston crème pie to pumpkin, your stock “home” is likely to be Massachusetts, which boasts 13 Fortune 500 company headquarters. Roasted corn over green chilis on your nachos might land your stock state in Iowa. But farming doesn’t account for as much of the Hawkeye State’s economy as one might think. Manufacturing, biotechnology, and finance play bigger roles, which might explain why Wells Fargo (WFC) and Bank of America (BAC) are among the top five stocks owned. Ohio, home to Procter & Gamble (PG), has the largest bioscience sector in the Midwest and is a national leader in the green economy. In Hawaii, where, not surprisingly, tourism is the biggest economic driver, Walt Disney Co. (DIS) makes the top five list, at No. 4. Georgia is the No. 1 producer of pecans in the world, so a preference for pecan pie to sweet potato pie is likely to land your stock state there. But the Peach State is home to 26 Fortune 500 companies, including Home Depot (HD), UPS (UPS), Coca-Cola (KO), Aflac (AFL), and Honeywell (HON). Home Depot, Coca-Cola and Southern Co. (SO), a gas and electric utility holding company based in Atlanta, along with Apple and AT&T (T), round out the top five holdings there. Want to see where your portfolio calls home? 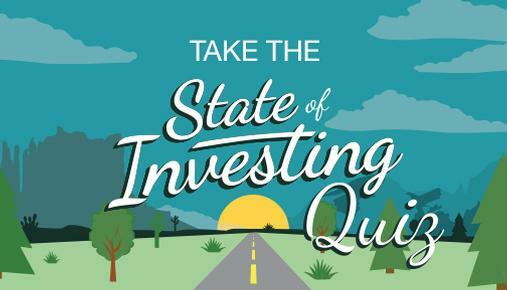 Take the State of Investing quiz for yourself and be sure to share your results. 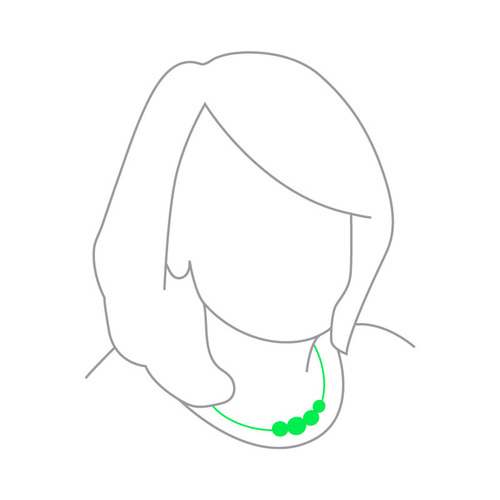 Specific security names above are provided for illustrative and educational use only and are not a recommendation or solicitation by TD Ameritrade to trade a specific security.